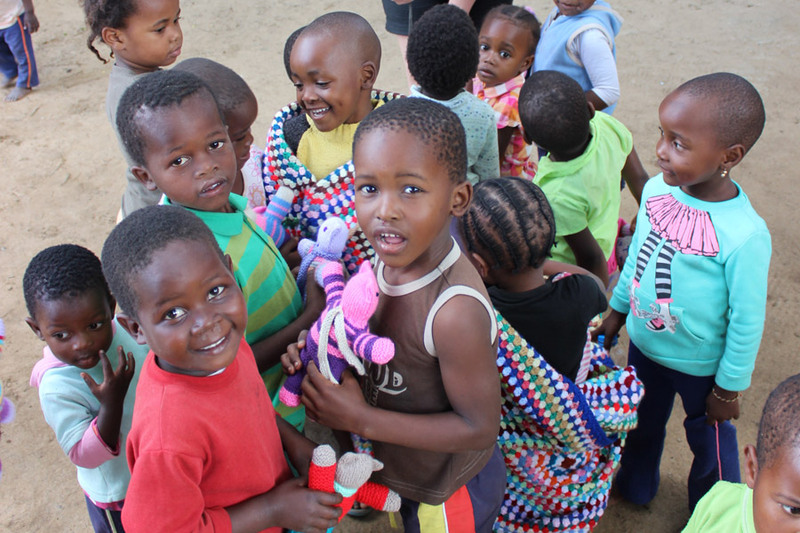 Helping other children less fortunate than themselves can prove both educational and inspiring for your young pupils. By supporting The Coco’s Foundation pupils see and hear personal accounts of life as an orphan In the Kwa-Zulu Natal region. They can also take part in fund raising activities and support specific projects like Build4TheFuture or our after-school projects. We offer two interactive assemblies where pupils are encouraged to think about and discuss the rights and responsibilities of being a global citizen. They are invited to get involved by interacting with orphans and helping raise money for our work by holding their own event. The first assembly focuses on the work of the Foundation and shows how the orphans’ lives are in fact very similar to those of the pupils themselves. Similarities are drawn between the food they eat and the water they drink. Keeping the children engaged and entertained throughout the presentation is ‘Teddy’ who joins us on our long journey to Africa. As part of The Foundation’s team, Teddy provides important feedback to pupils on how he helps the orphans and what they can do to help too. Before our trip we ask – with the schools’ and parents’ consent – that five children are chosen to each ask a question on video camera directly to the orphans. We play this footage at the orphanage during our trip and record their responses. At the First Assembly we give pupils a greater understanding of what life is like as an orphan and the very real challenges they face day-to-day. As a School you can make a profound difference to the lives of many orphans by helping fundraise for one of our 3 core projects. After our trip, we return for a Second Assembly where your pupils learn about the difference their support and fundraising made to the community and the impact they had on other’s lives. Every child has the right to eat every day. But to do so they need food. A meal for an orphan costs just 5p. Every child has the responsibility for tending and growing vegetables. But to do so they need seedlings to plant. The cost of seedlings is £2. Every child has the right to go to school. But to do so they need shoes. A pair of shoes for an orphan costs £7. Every child has a right to a school uniform. A uniform costs £40. Every child has the right to proper sleep. But do to so they need a bed. A bed for an orphan costs £45.